Spring in the Virginia Beach/Norfolk area brings many annual events to enjoy. Below are just a few you won’t want to miss! May 6th, 2017 marks HK On The Bay’s 4th Annual Festival with live outdoor music, great food, craft beers. Shop or browse Under The Oaks Market with a highly curated showcase of over 50 artisans featuring the very best in modern handcrafted art and design. Just a short drive from Point Chesapeake On the Bay is downtown Norfolk’s world-class waterfront and festival site, Waterside District. Opening May 4, 2017, this revitalized waterfront experience in Norfolk offers unique dining and entertainment for the whole family. Dine and relax at Rappahannock Oyster Co, The Harbor Club, Guy Fieri’s Smokehouse, Stripers Seafood Restaurant, Blue Moon Taphouse, Norfolk Coffee & Tea, Rocky Mountain Grill, PBR Country Bar and more. 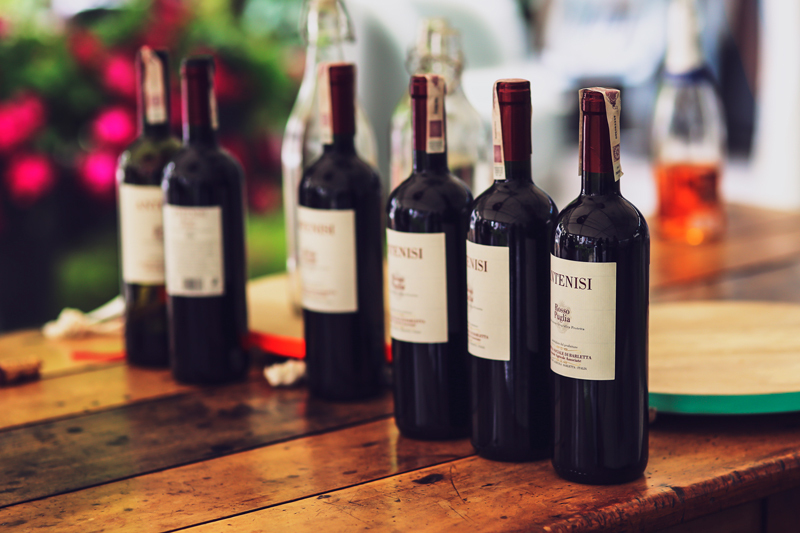 Annual wine festivals offer wine lovers a chance to sample new and different flavors including many from Virginia’s own wineries. Adjacent to the Waterside District is the Annual Spring Town Point Virginia Wine Festival – May 6th and 7th, 2017 at Town Point Park in Norfolk. Spend a relaxing afternoon at the park overlooking the Downtown Norfolk Waterfront and sample over 30 Virginia Wineries at one of the fastest growing events in Hampton Roads. Neptune’s Spring International Wine Tasting at the oceanfront in Virginia Beach on Saturday, May 13th, 2017 is held at 31st Street Park. Enjoy wines from 9 countries plus delicious food, entertainment and a chance to purchase your favorite wines. The Annual Virginia Arts Festival brings performers from around the world to Hampton Roads with some of today’s most influential composers, choreographers and playwrights. Enjoy music, dance and theatre performances at venues including Chrysler Hall, Attucks Theatre, TCC Roper Performing Arts Center, Sandler Center for The Performing Arts, Ferguson Center for the Performing Arts. Virginia International PAN Fest is held at the Virginia Beach Oceanfront this year on May 12th and 13th, 2017. Enjoy the unique sounds and style of steel drum music fused with steel bands and international food along the ocean. Salute to Summer is a “Star Spangled” salute to honor the many military men and women who have sacrificed their lives throughout America’s history. Live performances along the Virginia Beach boardwalk include music from local and regional band across three stages. The Annual Warbirds Over the Beach Air Show is held May 19-21, 2017 in Virginia Beach. Weekend events include Warbird practice flights, rides, live music, a WWII reenactment in the sky and an evening dance. Get a closer look at history and check out WWII aircraft fully restored. The Pungo Strawberry Festival takes place every year in Virginia Beach during Memorial Day Weekend in the lush farmland area of Pungo. For the past 33 years, this event highlights the beginning of summer with strawberry pies, bake-offs, pony rides, a parade and entertainment on 3 stages.